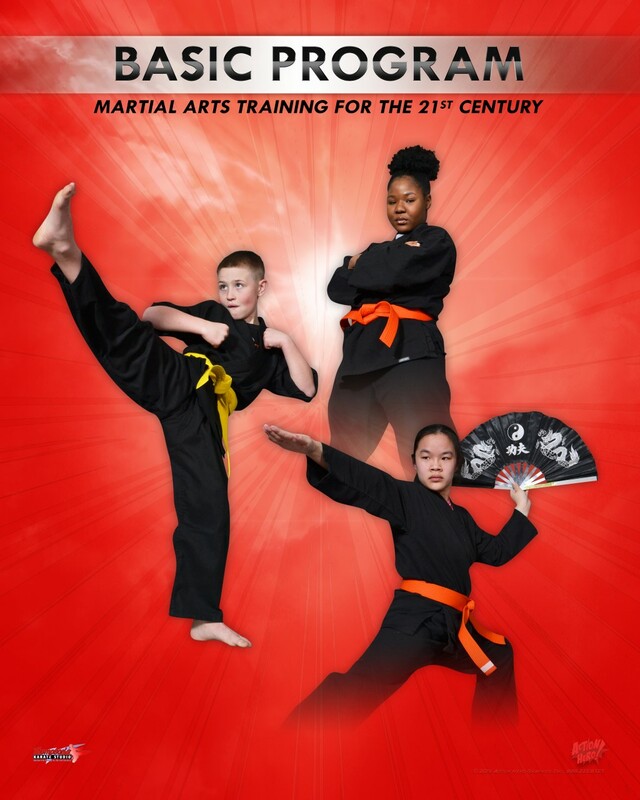 Thompson's Karate Studio is a family owned martial arts school founded in 1990 by Herbert Thompson (a 6th degree Black Belt). 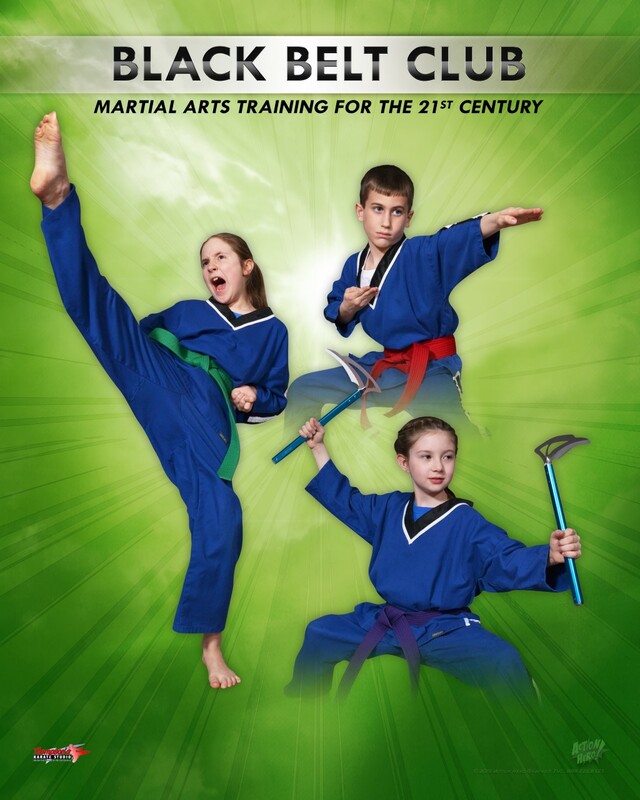 Mr. Thompson has been teaching Tae Kwon Do and related martial arts programs for over 30 years. 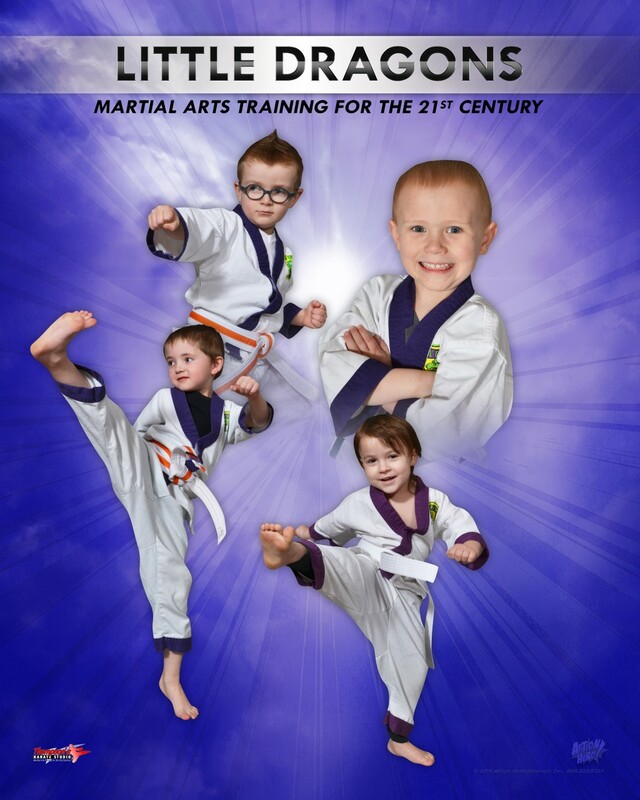 As one of the oldest martial arts schools in the area, Thompson's Karate Studio incorporates Jiu-jitsu, Akido, Krav Maga, C.O.B.R.A self-defense and mixed martial arts (boxing, kickboxing, Muay Thai) into it's already exceptional Tae Kwon Do program for a well rounded curriculum. Classes are taught in a fun, exciting, family oriented environment. 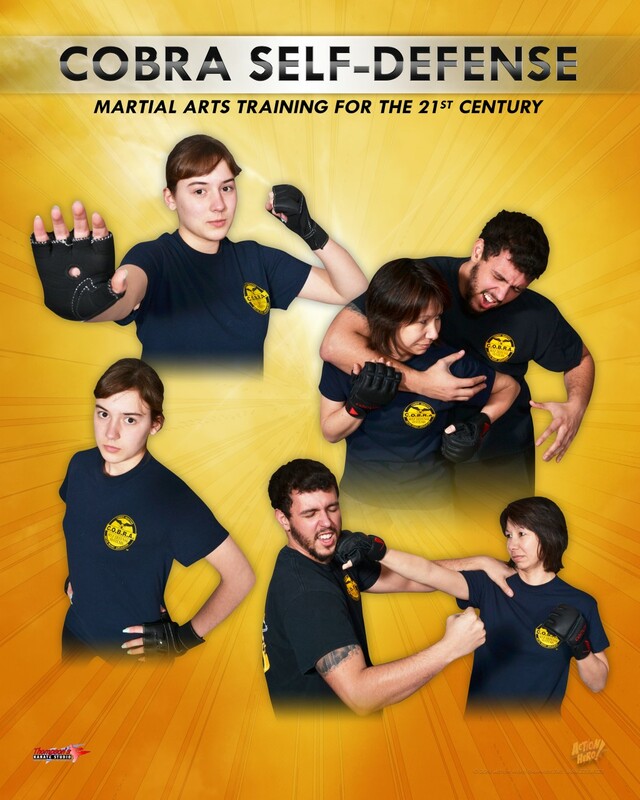 Instructors and Leadership Members are certified Black Belts who attend seminars and training opportunities to provide the best possible programs for students. Our programs are reasonably priced and we offer 2 membership options. 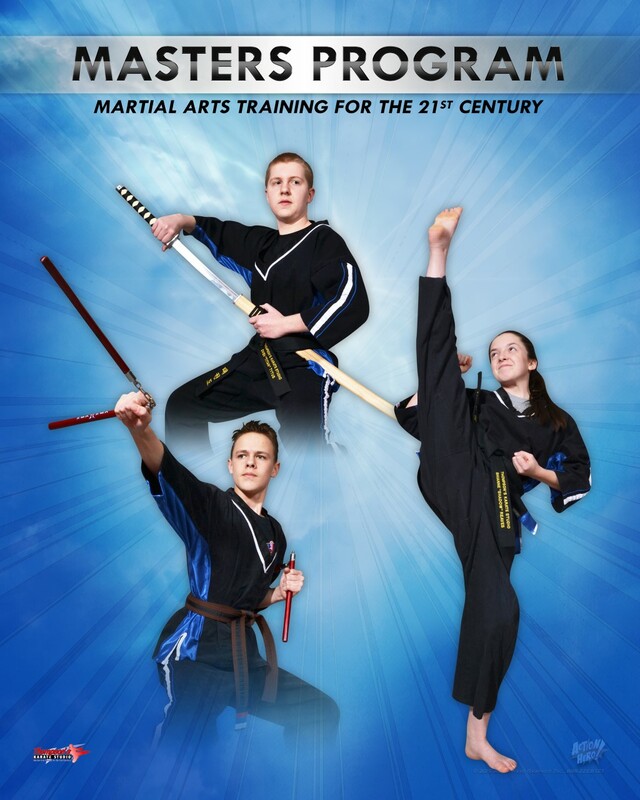 Fill in our form to get started today with our web special offer - 2 free weeks of martial arts instruction! !